Gabriel Chavarria, the star of East Los High, talks with TV Time Machine radio host Jim Benson about his hit online series now available for streaming on Hulu.Com. 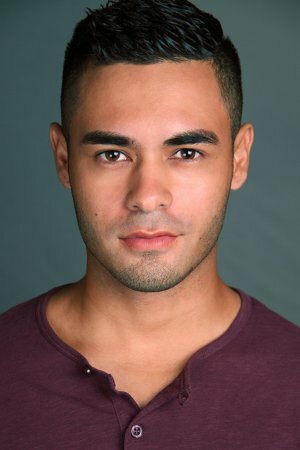 In this audio edition of the TV Time Machine, we welcome Gabriel Chavarria, one of the stars of East Los High. Mr. Chavarria is an up-and-coming young actor who starred in the acclaimed film Freedom Writers, and will be seen in the upcoming feature film, War For The Planet Of The Apes. Over the next audio segment, Gabriel Chavarria talks about his hit series about life and love in the inner city of Los Angeles on East Los High, now available for online streaming on Hulu.Com. Again, for those of you intrepid enough to join the Bomb Squad, feel free to be Da Bomb, as we break dance out the past, so we can choreograph, our present!